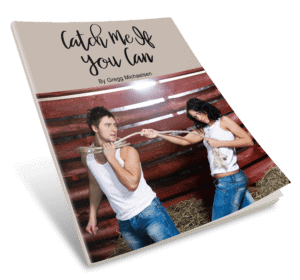 Sign up below to get YOUR free copy of Catch Me If You Can! A man stays interested in you if he feels he’s chasing you. 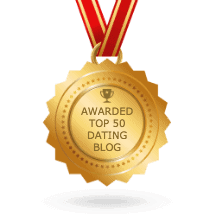 The problem is that in your excitement over finding a guy you like so much, you often pull him out of chase mode too soon. He loses interest and bolts, leaving you wondering what the heck just happened!